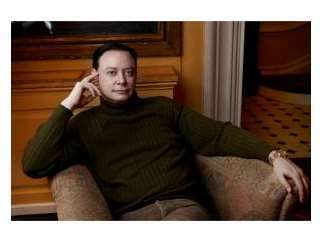 Andrew Solomon, winner of the National Book Award, blends refection, decades-long research and personal experience to create unforgettable portraits of people who fall outside regular norms. His books include "Far from the Tree: Parents, Children & the Search for Identity," an examination of the means by which families accommodate children with physical, mental and social challenges, and "The Noonday Demon," an incomparable account of clinical depression and the science behind it. In his most recent book, "Far and Away", Solomon turns to his travels during the past 25 years to offer thought-provoking observations on life, death, outsiderhood and personal dignity.